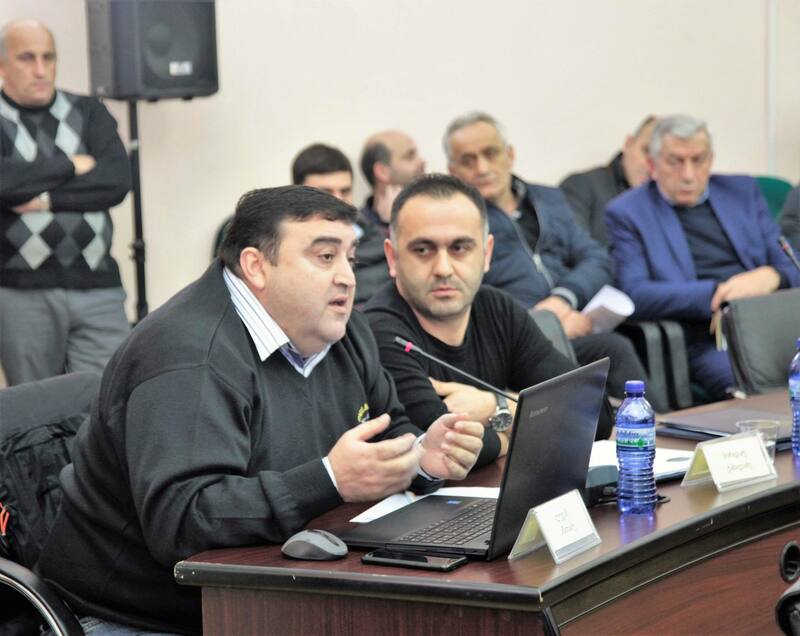 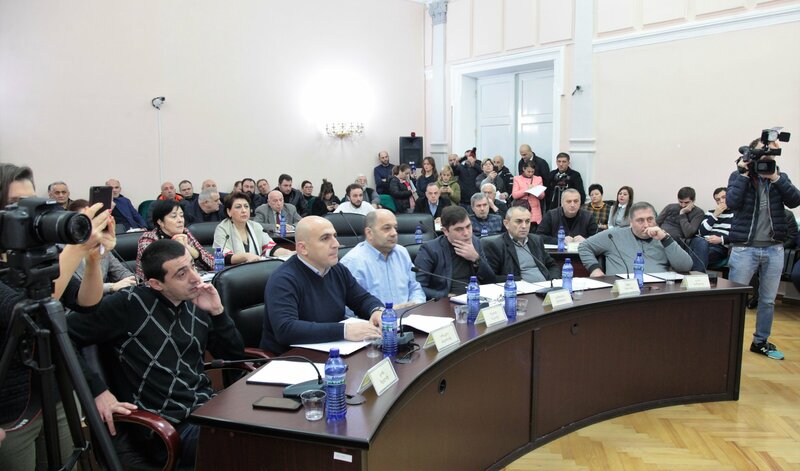 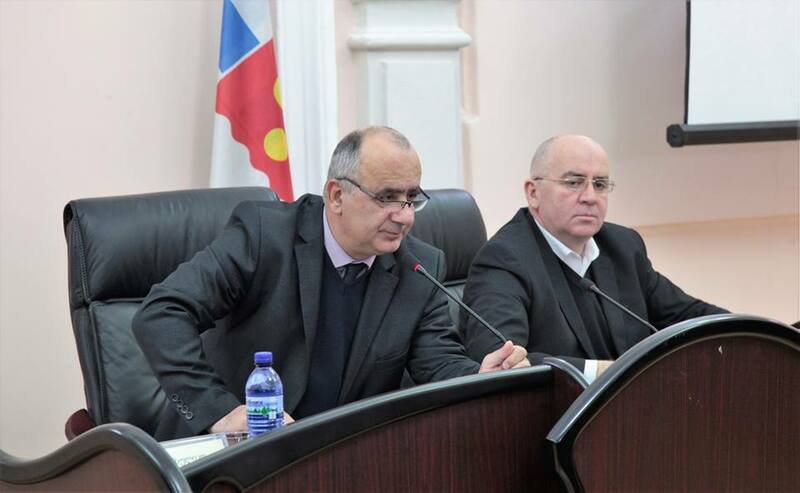 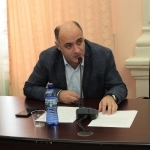 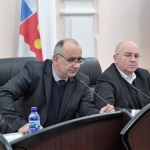 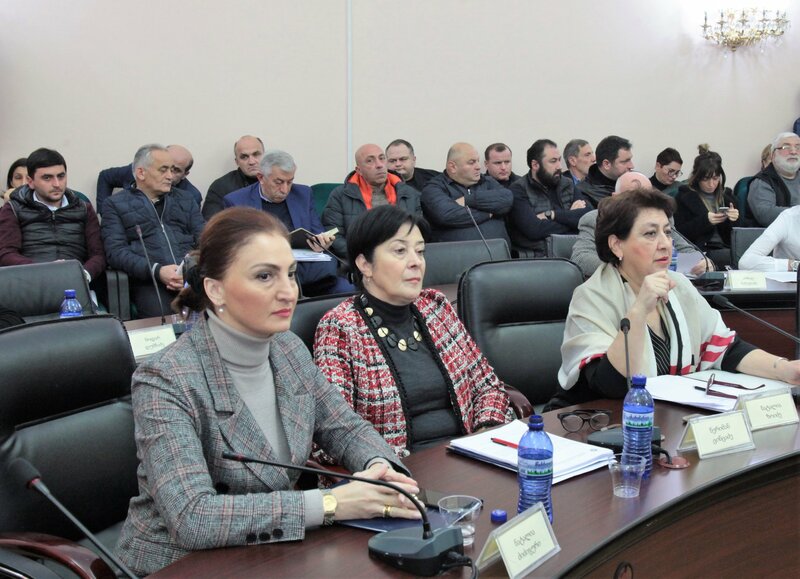 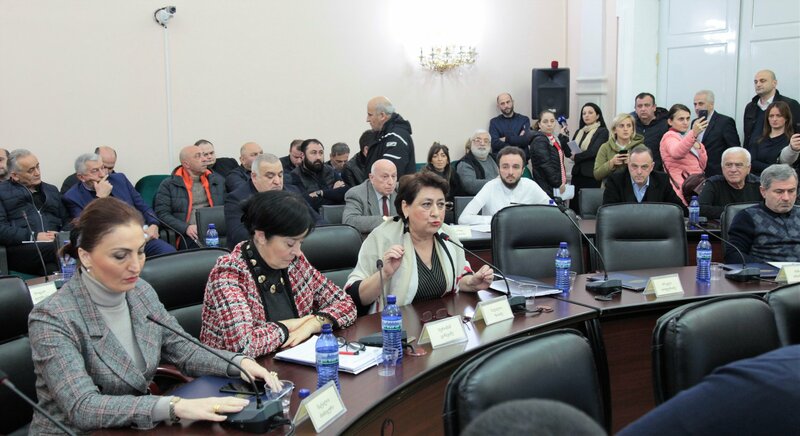 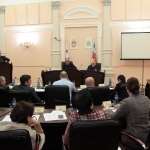 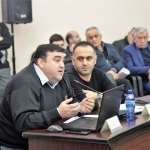 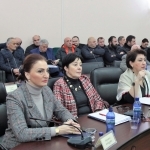 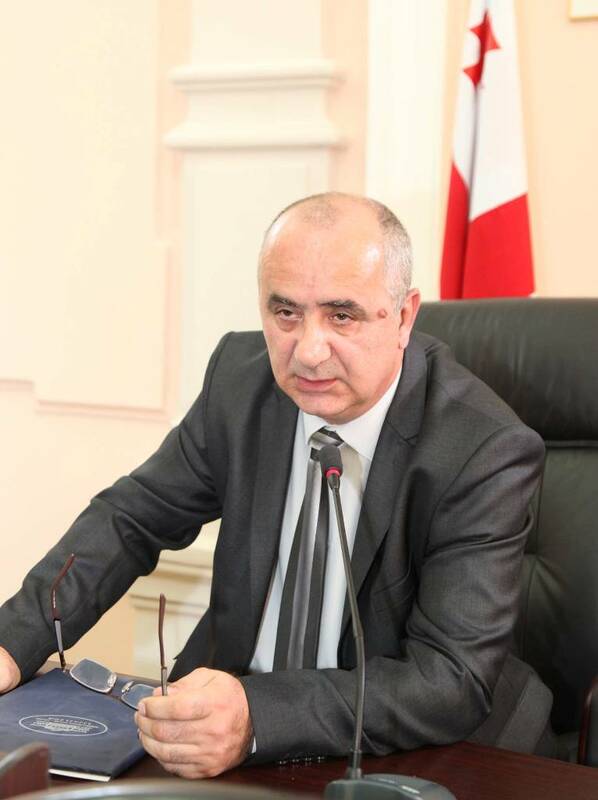 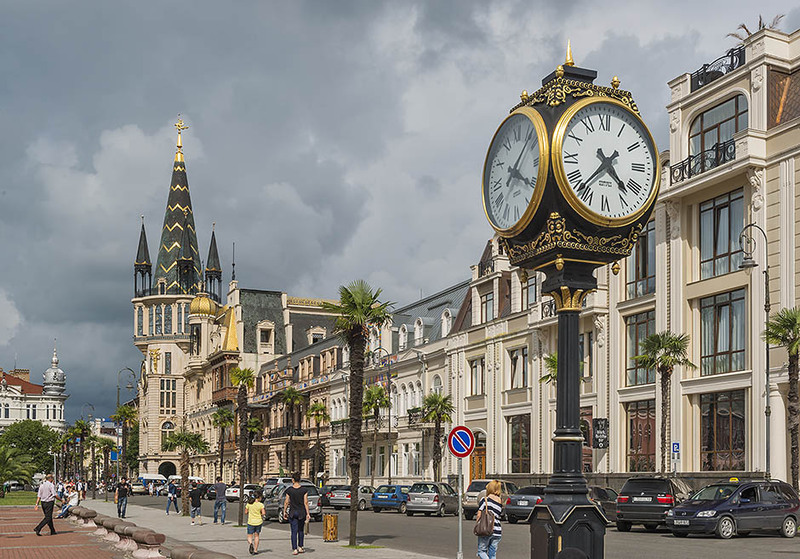 The members of City Council discussed three issues foreseen by the agenda at the session of Batumi Municipality City Council. 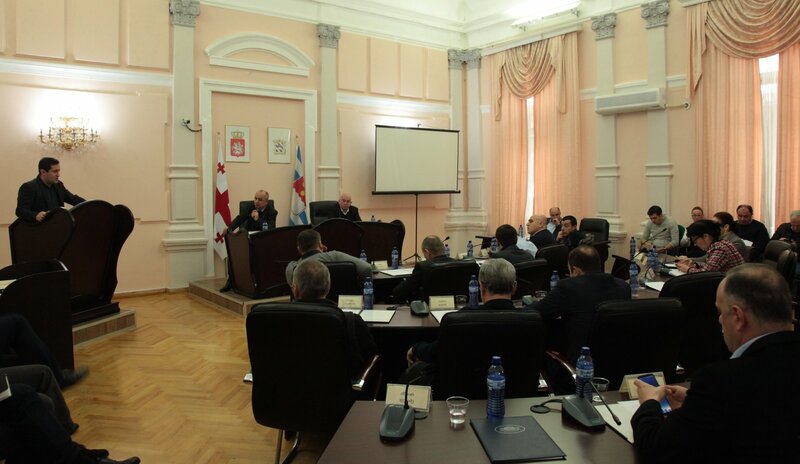 By the decisions made at the session, changes were done in the budget of the current year. 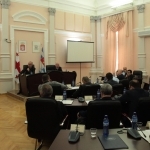 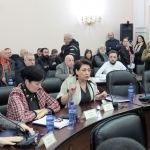 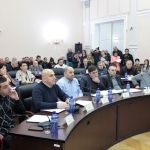 Members of the City Council also supported two issues foreseen by the agenda: positions and payment of the political authorities and public servants. 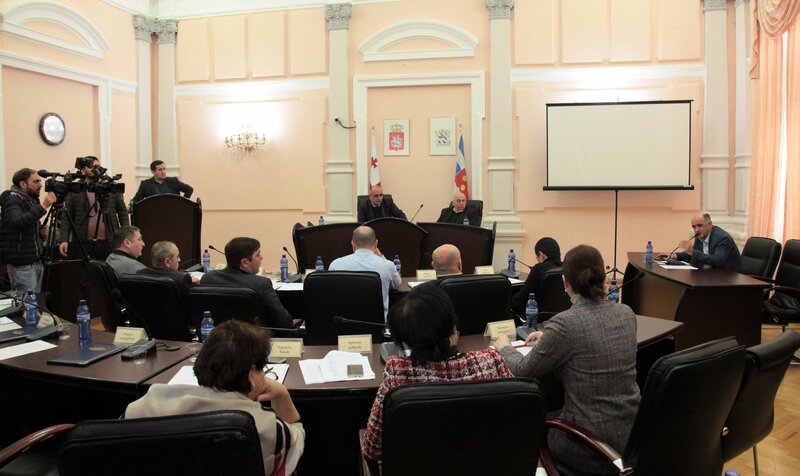 The session attended Vice-Mayor of Batumi, heads of the services of Batumi City Hall, representatives of society and media. 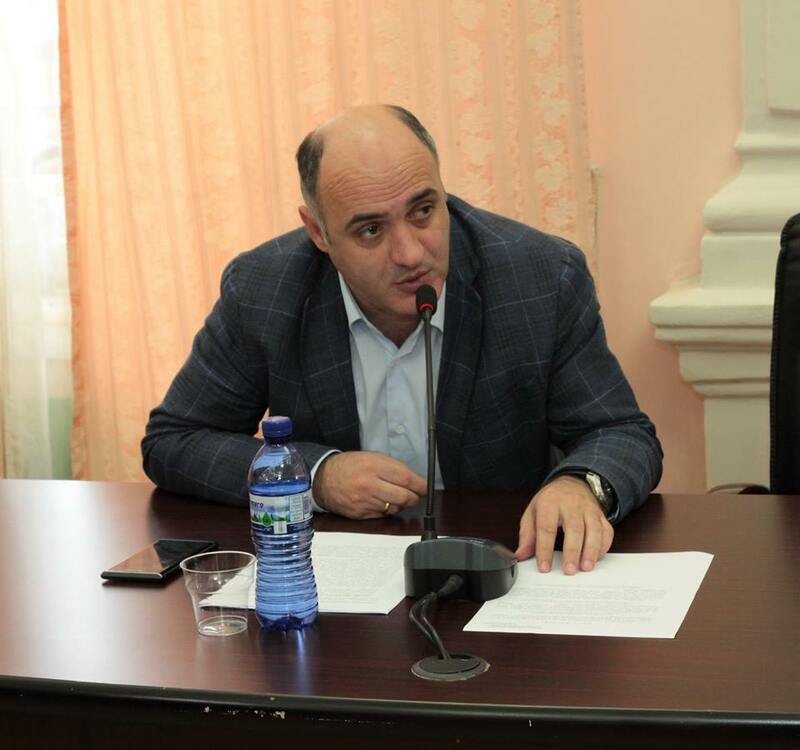 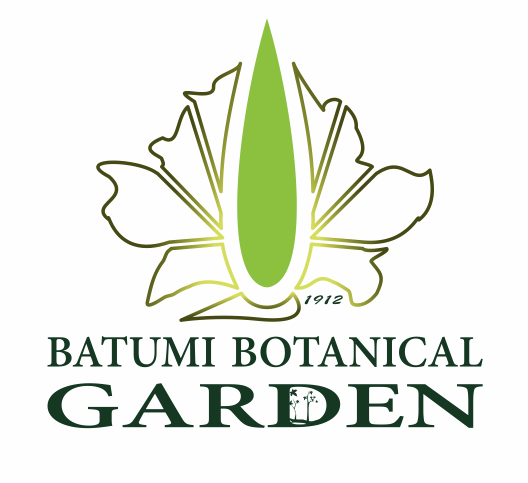 The session was leaded by the Chairman of Batumi City Council Suliko Tebidze.